I should go shopping later. There're so many people here. 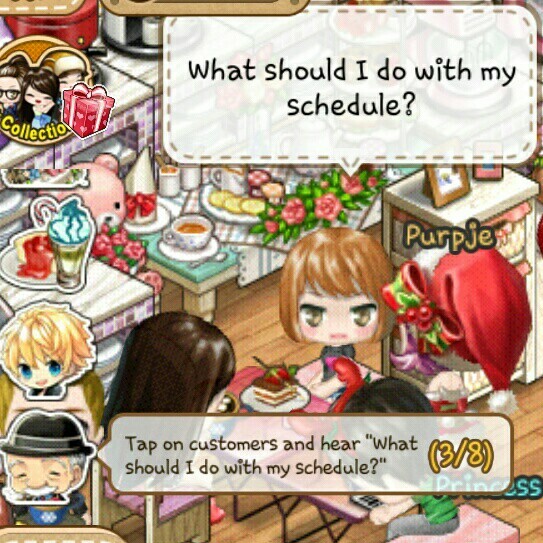 What should I do with my schedule?